Do you want to start your own business? Are you ready to go it alone and become your own boss? Are you wanting some help and support in making the leap? Then this event is for you. 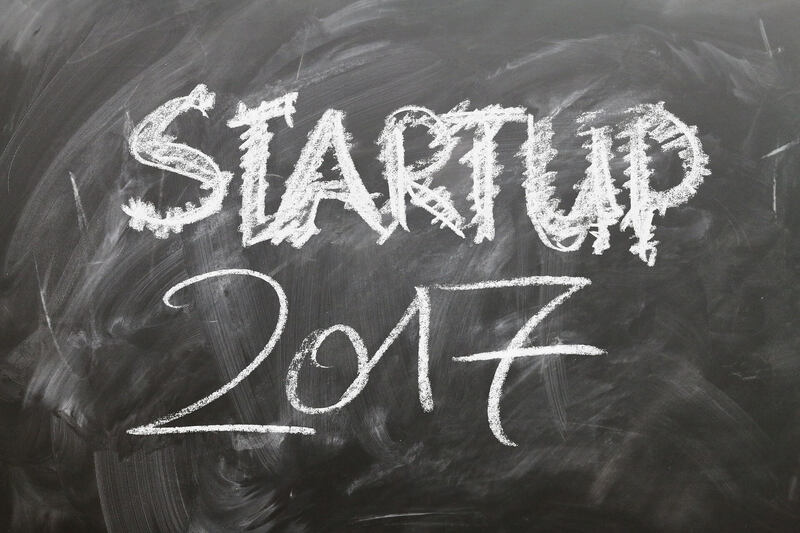 The latest Start-Up Saturday is to be held at The DMC on Saturday 18th November 2017 (09:45 – 14:00). The event is targeted at anybody in Barnsley who wants to start a new business or wants to find out how to grow their existing business. 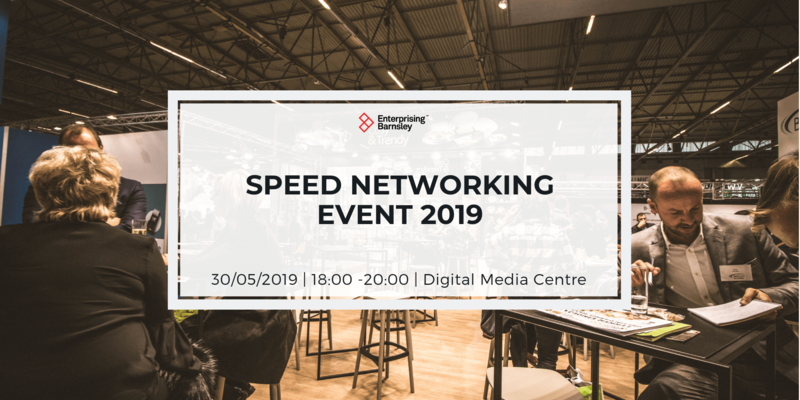 The event will be facilitated by Ben Hawley of Enterprising Barnsley and the guests appearing will include; Danny Rich of Dearne Valley Web Design, Rob Watson of Gibson Booth Accountants and Tim Ashcroft of Innovas Business Solutions. The day will begin with a brew and biscuits and a bit of networking. 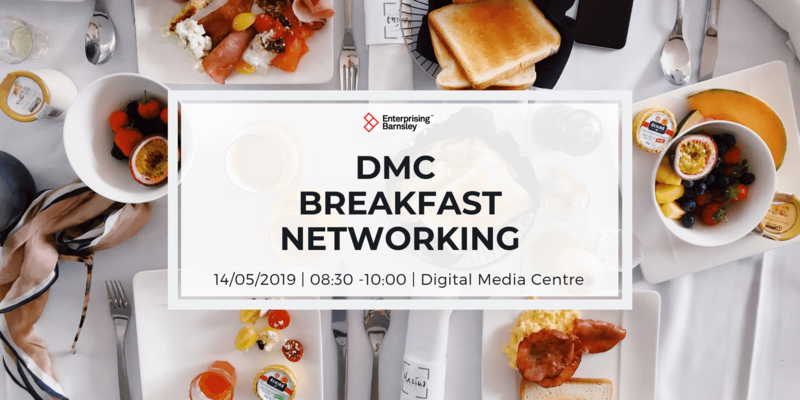 The first workshop will begin run by Danny will cover such disciplines as SEO, e-Commerce and Social Media. Then we listen to Rob who will cover important disciplines, such as; Financial Planning, Management & Control, Start-Up Costs, Statutory Obligations, Forecasting and Tax, NI and VAT. Ben will then go through the basics marketing and things you will need to understand to get you message across to your customers. The final session of the day will be delivered by Tim where you will be taken through some interesting background into how to conduct Market Research effectively and how important it is at every stage of your business development. 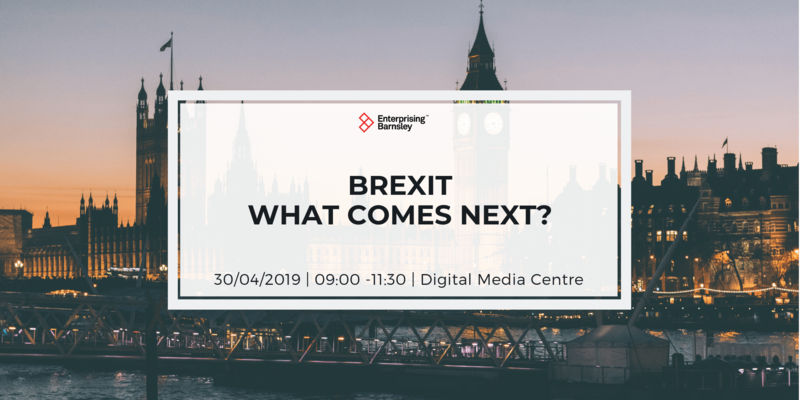 Throughout the day, you will have the opportunity to enrol upon the Start-Up Workshops delivered by Enterprising Barnsley and also our programme of workshops delivered by our team of associates, such as Danny, Rob and Tim. You will get an awful lot of benefit out of this day and you will learn of the additional support that is available to you from Enterprising Barnsley and their associates. For more information, call Claire on 01226 773 003. PLEASE NOTE, THIS EVENT IS AVAILABLE TO NEW CLIENTS AND NOT THOSE THAT HAVE ALREADY ENGAGED WITH THE LAUNCHPAD PROGRAMME.